Thanks to a new three-year grant from the Big Lottery Fund, we are now able to extend our Young Mums Together project. From March 2015, we will create 15 facilitated peer support groups for young mothers aged 16 to 25 living in North London, experiencing social isolation, low self-esteem and depression. "You can get your feelings out but I like doing it in a big group because you learn things". The RideLondon- Surrey 100 has very quickly become the cycling challenge on everyone's bucket list; following the London 2012 Olympic route and taking in the excitement of the city and breath taking countryside, it's not hard to see why. 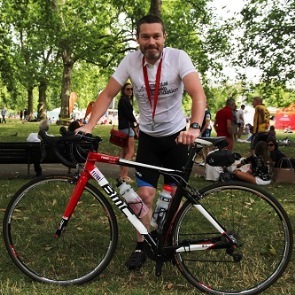 Places are very hard to get hold of; now the only way to secure a place in RideLondon is with a charity place- and we would love to welcome you to the Mental Health Foundation team! We love seeing the amazing range of projects inspired by Mental Health Awareness Week each year. 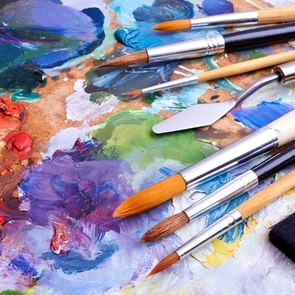 Do you paint, draw, sculpt or take photos? This year, we want to give you a platform to showcase your work by holding an online art exhibition. Details will be confirmed very soon - you can keep updated by signing up to our Mental Health Awareness Week mailing list. You can also drop us an email about your creative plans. 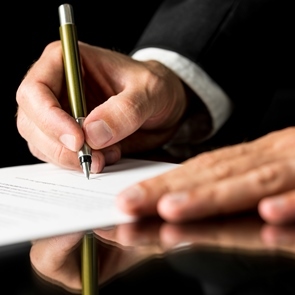 Having a will which is up to date is the only way to make sure that your wishes are carried out after your death. It ensures that your loved ones are provided for but it also gives you a chance to help your favourite charities. The good will partnership helps to make it easy and affordable to write your will. They will even visit you at home to make the process even simpler. Find out more about leaving us a gift in your will. 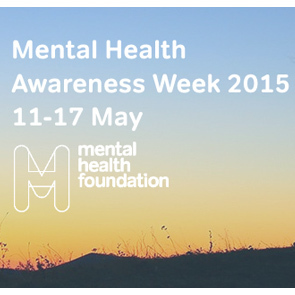 For Mental Health Awareness Week this May 2015 we are focusing on Mindfulness. We would like to share stories of people who have experienced depression, anxiety and have used Mindfulness to help manage these difficulties. If you would like to share your story with us and are happy for us to use it on our website and social media pages, please email. Thank you! The Mental Health Foundation is committed to the highest standards in fundraising practice.